What can Randy do for You? 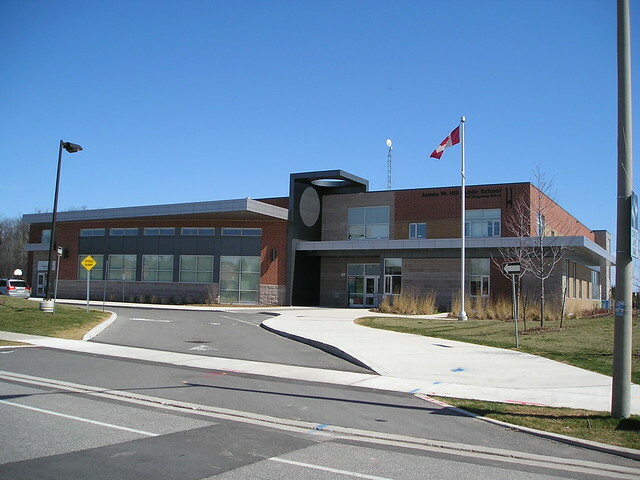 Oakville Clearview is one of three neighbourhoods in Southeast Oakville, ( Ward 3), and it boasts two elementary schools located on Kingsway Drive – St. Luke Catholic school, and the new James W. Hill public elementary school. According to the Statistics Canada 2006 census, Clearview has a population of 7280. Over the past 20 years, Clearview’s population has consistently exceeded the Town of Oakville’s projected “ultimate population” of 6000. DEMOGRAPHICS: In Clearview 33.7% of the population are in the 0-19 age group, compared to the overall Oakville total of 28.4%. Only 4% of the population falls within the over 65 age group compared to the overall Oakville total of 10.9%. LOCATION: Clearview is bordered by the QEW to the north, Winston Churchill Blvd. to the east, Royal Windsor Drive to the south, and Ford Drive to the west. TYPE OF NEIGHBORHOOD: The community consists of just over 2200 homes, with many executive detached properties, along with some link homes, and freehold townhomes. The typical detached home in Clearview has 2 storeys, 4 bedrooms, and a double car garage; size is anywhere from about 2400 square feet to 3700 square feet and larger. The link homes and freehold townhomes are smaller, and can be terrific starter homes for young families. Much of Clearview was built in the late 1980s and early 1990’s, by such prestige builders as Kaneff Homes. PARKS: There are many parks and open greenspace areas such as Clearview Park, Wynten Way Park and Kingsford Gardens, which are all connected by the Avonhead Ridge Trail. 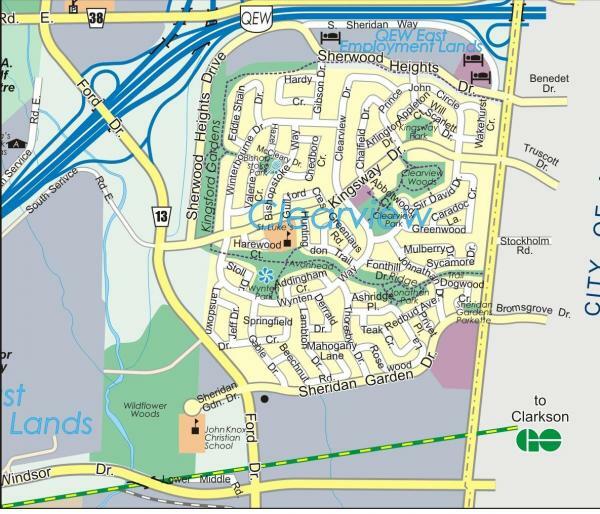 Clearview Woods is located across the street from Kingsway Park. 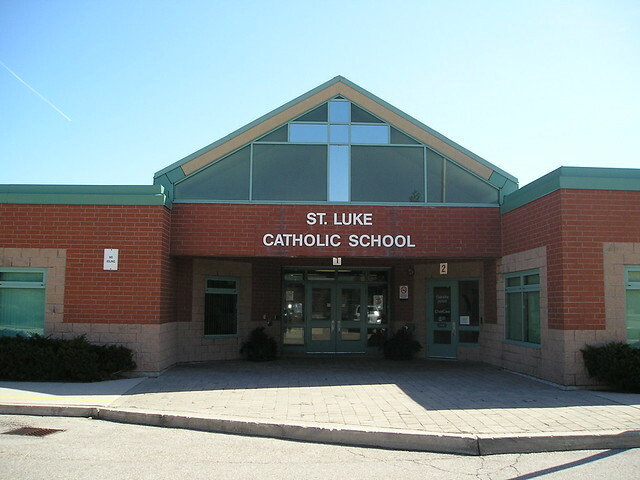 There is a Catholic elementary school – St Luke – located in the heart of Clearview, on Kingsway Drive. More info on St. Luke Elementary School..
A long-awaited public elementary school was finally opened in September of 2010. 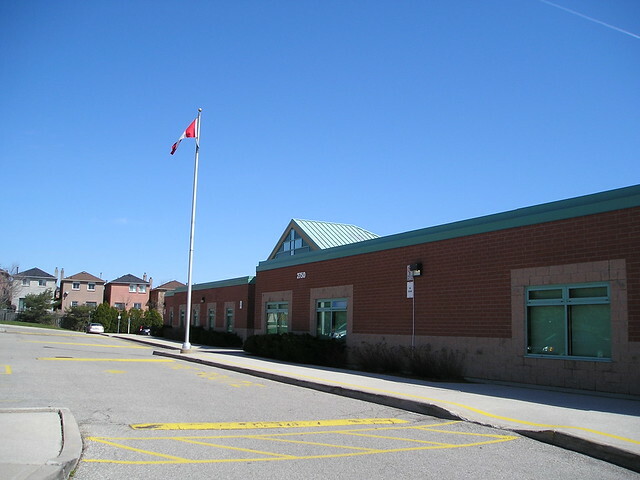 Named the James W. Hill Elementary School, it is also located on Kingsway Drive, next to Clearview Woods. This new Oakville school offers junior kindergarten to grade 8, as well as French immersion. 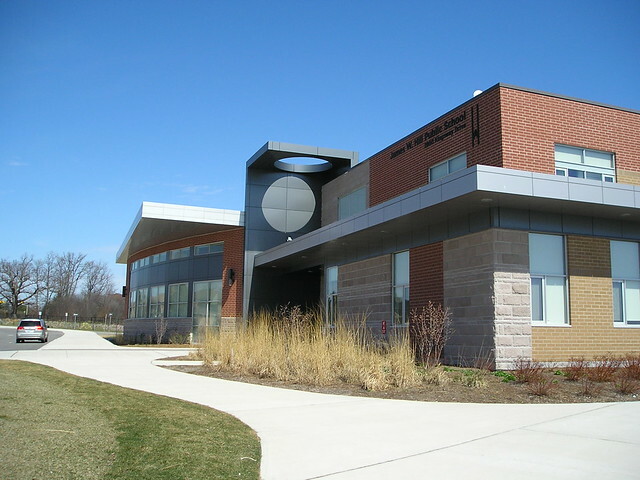 James W. Hill Elementary School also has a branch of the Oakville Public Library on the premises. We enjoyed watching the construction of this long awaited school, and took pictures of the ongoing progress way back in Dec of 2009..
COMMUTING: One of Clearview’s best attractions is its close proximity to both the QEW highway and the Clarkson GO Station, making it an easy commute to places anywhere in the GTA. SHOPPING: Clearview offers terrific shopping options, with a major mall located at Southdown Road and Lakeshore Blvd, as well as nearby supermarkets such as Longo’s located at Trafalgar Road and Dundas. HOUSE PRICES: Another very attractive aspect of Clearview is its relative affordability compared to many other neighborhoods in the town of Oakville. Oakville Clearview delivers an upscale, executive lifestyle at an attractive price!